Patrick was called to the Bar in 2014 and practices in workplace health and safety law and employment law. Patrick has a national practice and appears regularly in courts and tribunals in New South Wales, South Australia, Victoria and Queensland. 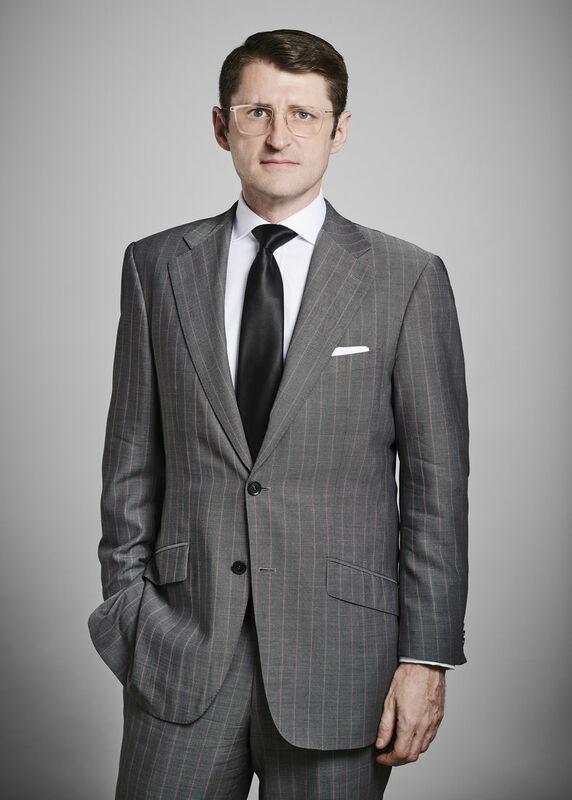 Patrick's practice focuses principally on defending corporate entities and individuals in workplace safety prosecutions and appearing for employers in a variety of employment law disputes. He has appeared for employers in a range of industries including construction, mining, petroleum and gas, manufacturing, aviation and road transport. Patrick is recognised as among the leading Employment and Workplace Safety Barristers for the State of South Australia in Doyle’s Guide 2017 and 2018 Doyles. Before coming to the bar Patrick was a Senior Associate at Freehills and K & L Gates.